you don't do anymore WRX (i see there isn't 2018 WRX)? Mark0 wrote I would like to reserve WTCR, BTCC, TCR Italy, IndyCar, TC America (TCR class only) and Michelin Sport Car Championship (TCR class only). I would like to reserve WTCR, BTCC, TCR Italy, IndyCar, TC America (TCR class only) and Michelin Sport Car Championship (TCR class only). I believe we could use the names used in its own country Germany. I believe there were 3 for the minivan T1 : Kleinbus, Kombi and Samba. 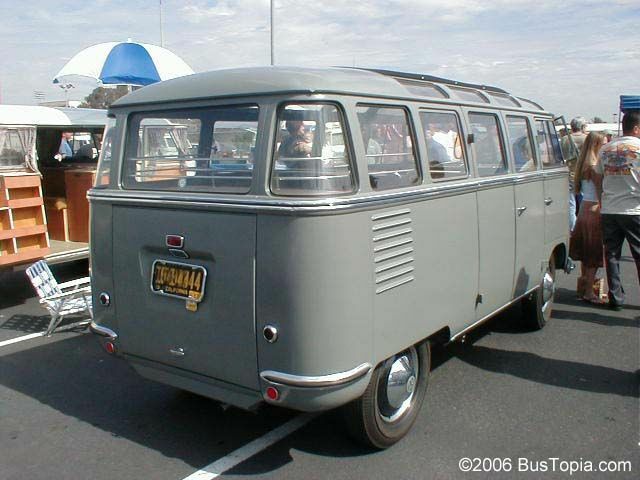 The one pictured here is Samba because of the chrome, but I don't know the differences between the Kleinbus and Kombi, maybe the number of seats. Mark0 wrote I think that model name depends of style of the van. Like there are Transporter, Kombi, Microbus and that and Typ 2/T1 is chassis. I think that model name depends of style of the van. JFK wrote Do you see edit button next to Subaru (USA)? Looks like there won't be a 2019 version of the Yaris. Mark0 wrote No more manual transmission? SolanaBogon wrote Shouldn't be "Zoe" without accent on the "e"? carcrasher88 (12) Wow, these look great! I assume this and the eK are the first true collaborative products since Mitsubishi became part of the alliance with Renault and Nissan, right?